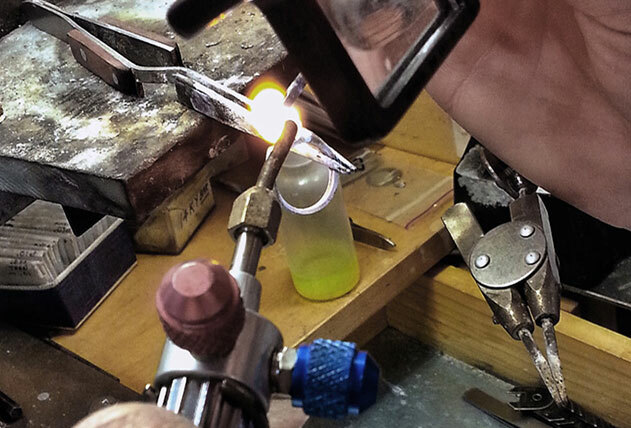 At Shaftel Diamond Co., we pride ourselves on excellent quality and service. 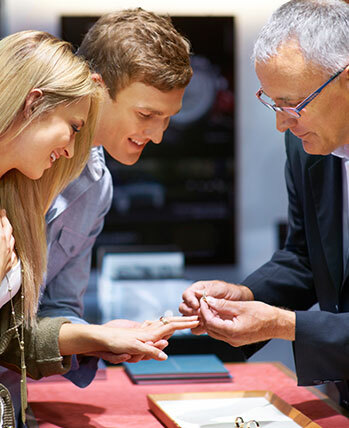 That is why we offer the services you need, ensuring that your lifetime experience with our jewelry is fully supported. 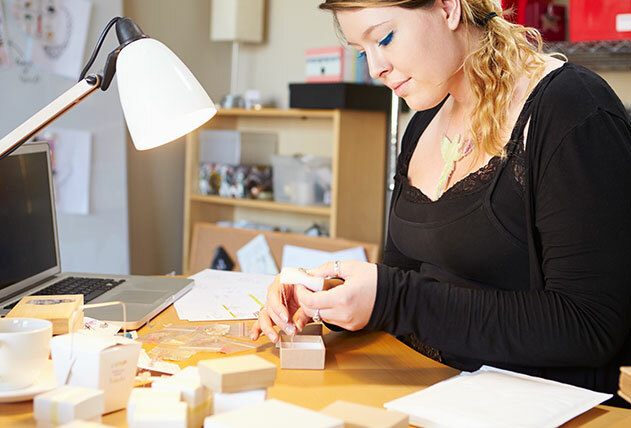 From financing that otherwise out-of-reach piece to remounting a treasured stone, we are here for you. 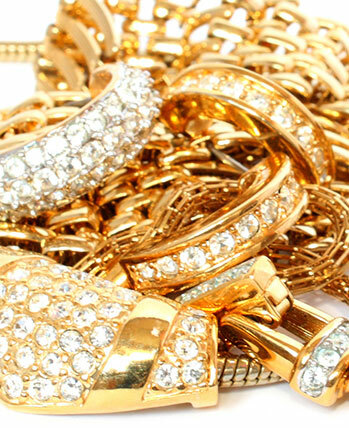 Take a look at our professional jewelry services below. When you’re ready, we are here, ready to serve you. Both now and over the long life of your fine jewelry.